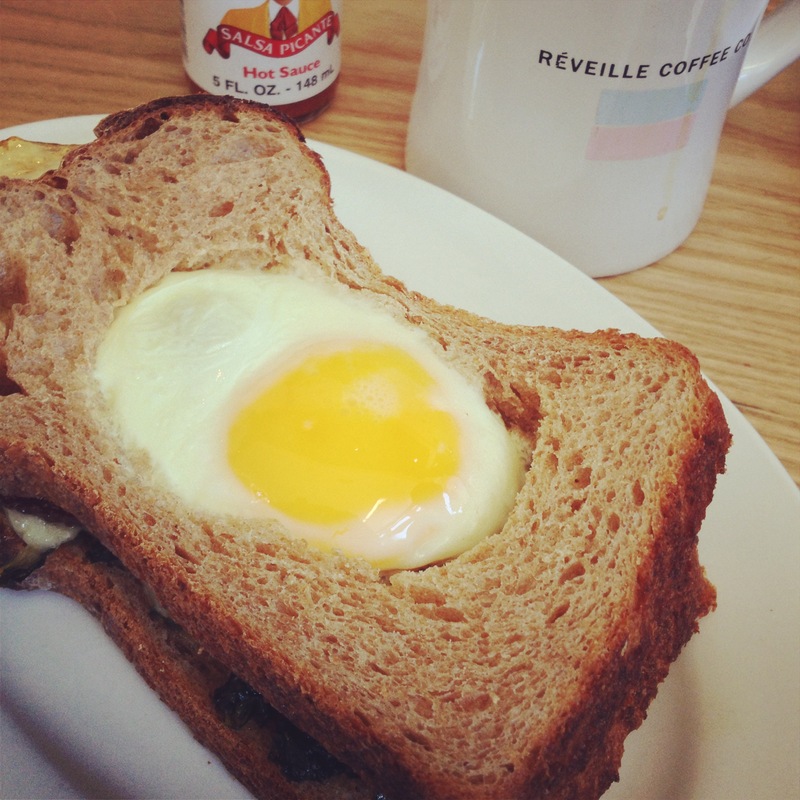 Reveille Coffee’s post on Columbus in North Beach is on of our favorite weekend haunts. 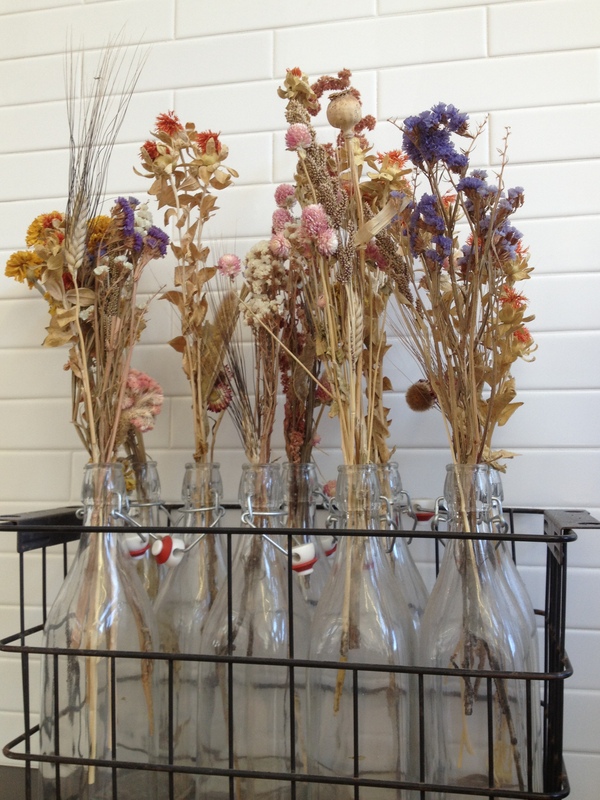 We love the overall chill environment and the dry flower arrangements. Love the latte art as well their cappucinos. 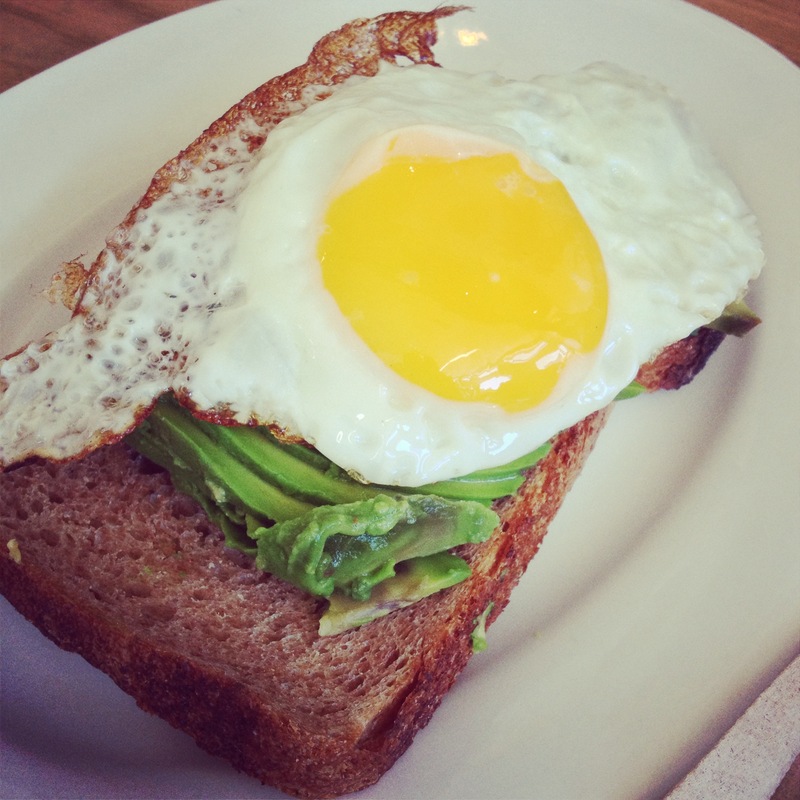 We also love a cup of simple black coffee with the toad in the hole egg sandwich with bacon, fried egg, braised kale and leek with gruyere for $9.00. We would definitely try the homemade biscuits, Inna plutot jam and butter or the homemade peanut butter and plutot jelly sandwich sometime.